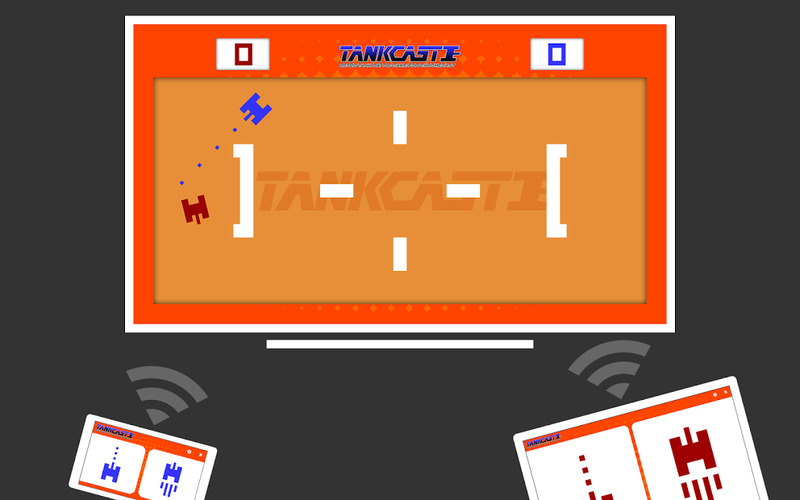 Blow your friends and family to small pieces with Tankcast, the 2 player retro tank battle game for Chromecast. Use your phone or tablet to battle against friends and family on your TV with this fast paced, multiplayer action game that brings retro tank action to your living room. It is simple but so fun. Requires 2 players, since there’s no AI to play against.